20) When Tiesto and Martin Garrix ended the night the same way we all do. 21. 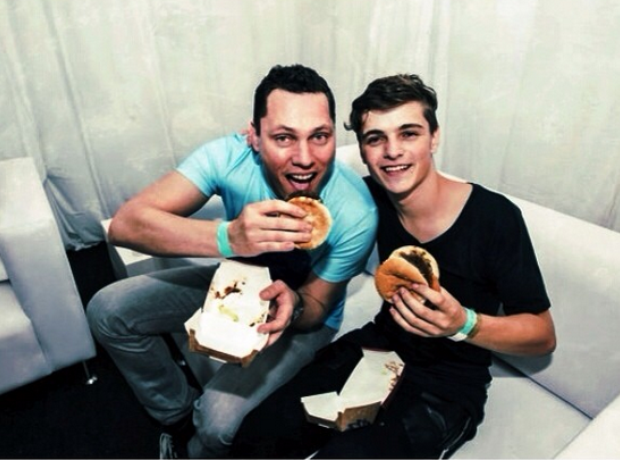 20) When Tiesto and Martin Garrix ended the night the same way we all do.